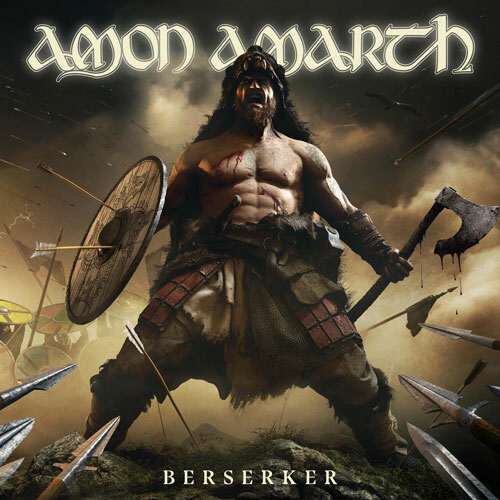 Swedish death metallers AMON AMARTH will release their new album, “Berserker”, on May 3 via Metal Blade Records. The disc was recorded at Sphere Studios in North Hollywood, California with producer Jay Ruston, who has previously worked with ANTHRAX, STEEL PANTHER, URIAH HEEP and STONE SOUR. The album’s first single, “Raven’s Flight”, can be streamed below. According to Hegg, the only lyrical idea he had before the music was done was a song called “The Berserker At Stamford Bridge”.